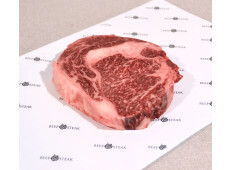 If you are familair with the 'Wagyu marbling Scale', you know that an higher grade means that it contains more marbling. Which makes the meat more rare and expensive. This beautiful Wagyu meat from the Netherlands has an extremely high marbling which makes it very exclusive.